Pointed Comments is a terrific introduction to my guided improv technique. 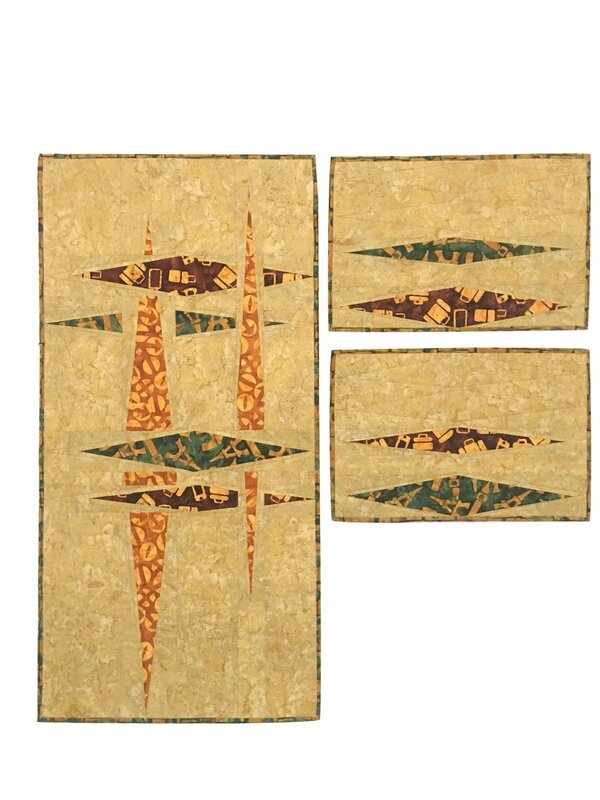 The pattern offers instructions on making two placemats, plus the 20" x 40" table runner or wallhanging. So easy and fun, you'll want to make more!